Tracey Concrete offer a full range of bespoke shaft slabs to meet any specification required. 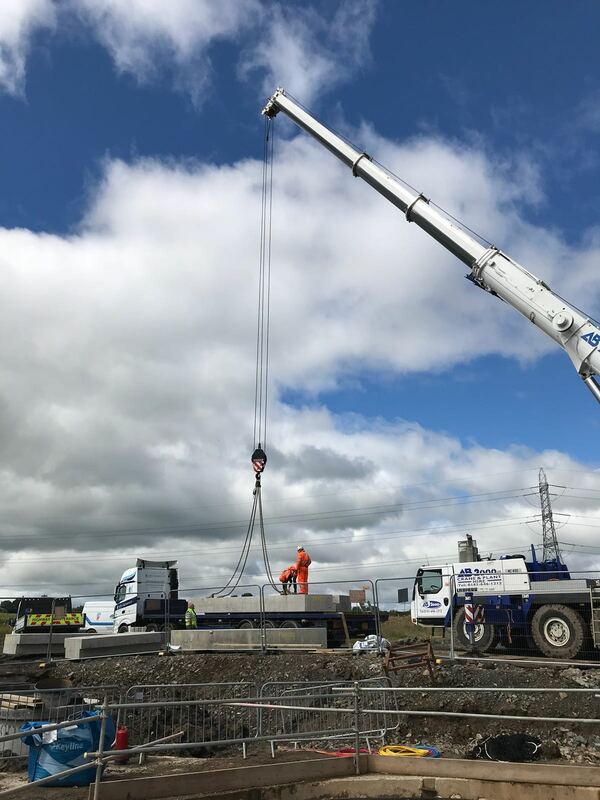 Each shaft slab is designed to suit the clients needs including steel reinforcement, concrete strength and manhole openings. Tracey Concrete slabs and landing slabs are manufactured in accordance with Tracey Concrete’s quality management system, BSI accredited to ISO 9001. 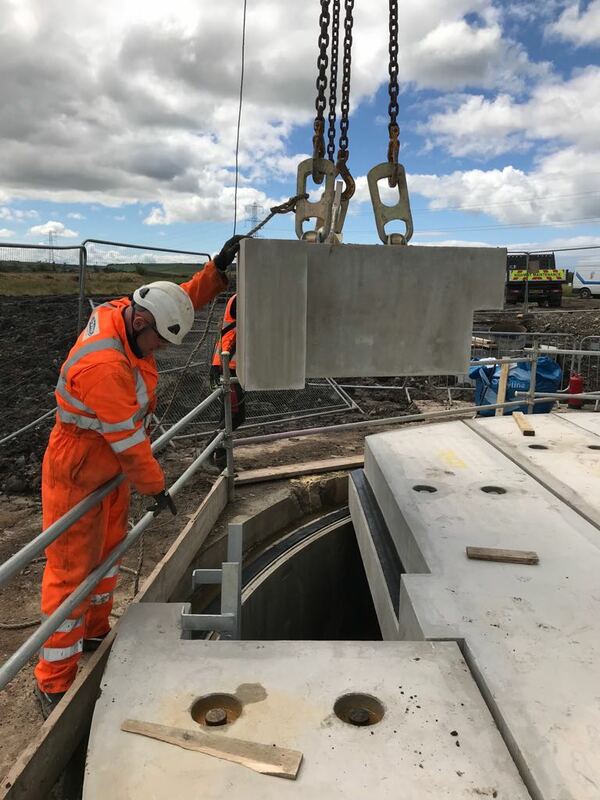 Spherical lifting shackles are cast in to each section of the slabs for safe lifting for installation onsite. 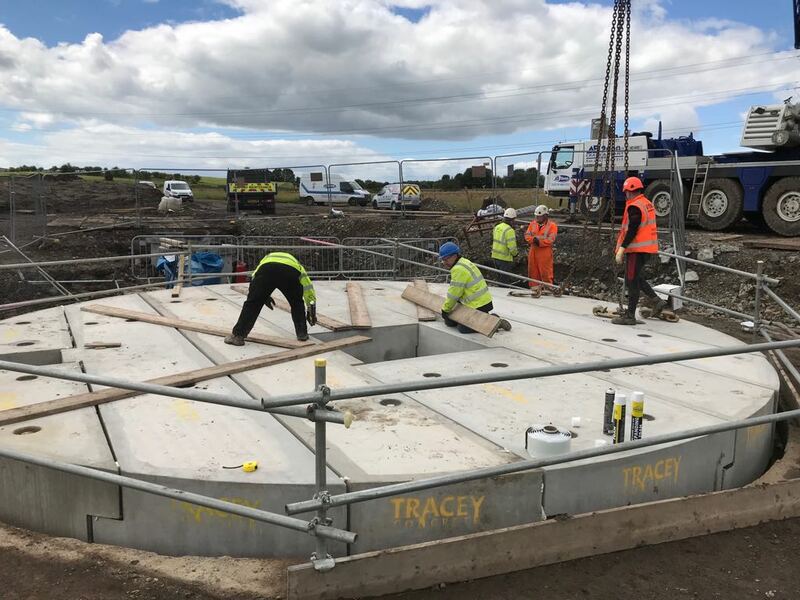 Tracey Concrete offer a simple installation design so that shaft slabs can be installed within a matter of hours saving time and crane hire costs onsite. 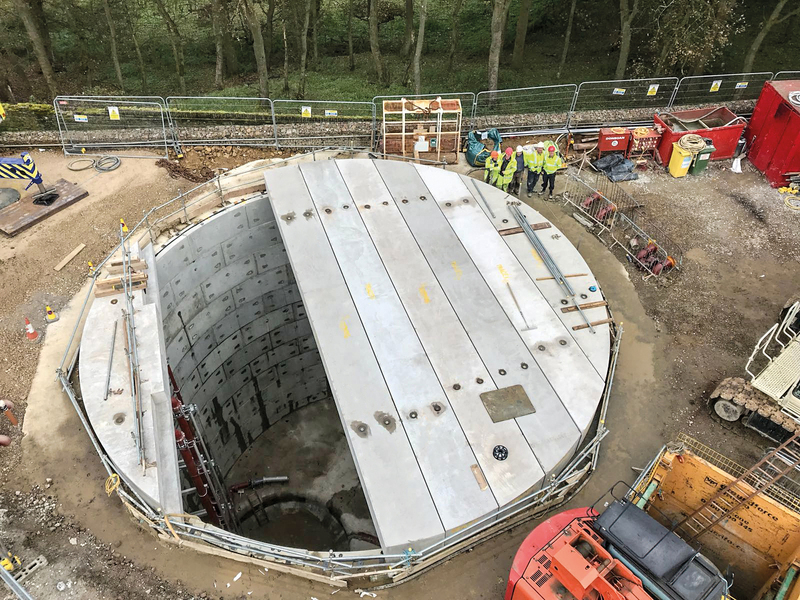 Contact our tunnelling division for more information.